a truly stunning machine, delivering performance and fun wrapped up in the Bernina 930 Record styling which will leave you wondering why this machine has not been used more. 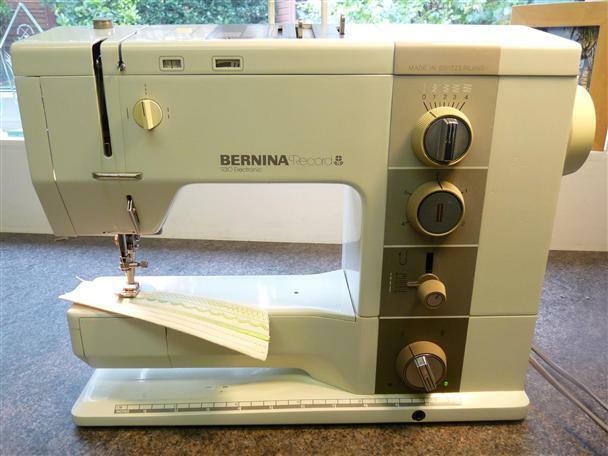 You will struggle to find a Bernina 930 Record of this quality and genuine anywhere else on the market today. Please Note-This Machine has miner scratches and chips and accessory box hinge is damaged.